Please select what Giovanni’s location you wish to view the products each store offers as well as up to date pricing. Each store is individually owned and operated, so pricing and products may vary by location. 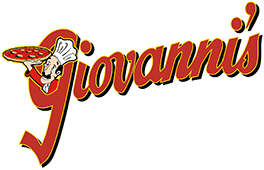 Giovanni’s pizza offers a wide variety of quality food products ranging from fresh baked pizzas, pastas, subs, wings, and salads as well as a wide variety of appetizers and desserts. 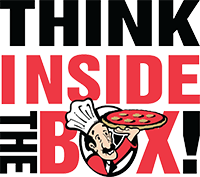 Many of these products are prepared using one of many one of a kind Giovanni’s signature food products or recipes that our customers have enjoyed for well over 50 years. We believe our best advertising is our food and our loyal customers would agree as we take pride in always making our decisions based on providing the best quality food to our customers…Quality without Compromise.